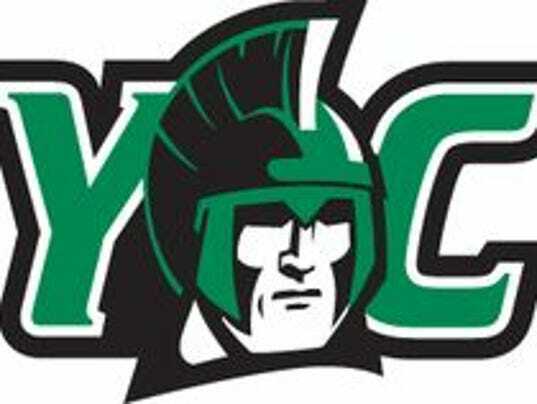 The York College women’s volleyball team dropped the final three games of a Capital Athletic Conference Tournament first-round playoff match against Salisbury on Tuesday, Oct. 31, losing in five games, 20-25, 16-25, 25-19, 25-19, 15-6. Manchester’s Leah Braswell finished up her 2017 FINA Junior World Swimming Championships on Monday, Aug. 28. 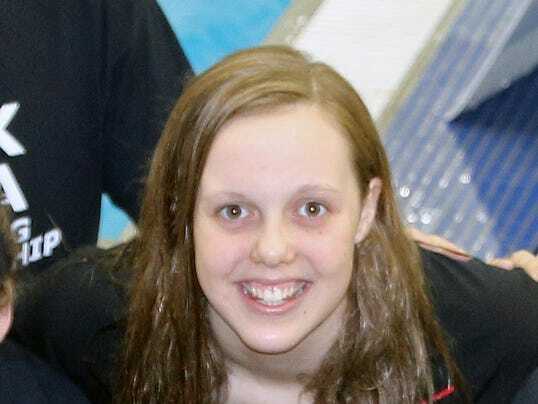 While most of her performances at the event were strong, Monday’s 200-meter freestyle swim didn’t go quite as well, with Braswell finishing 22nd out of all the heats. She qualified with a time of 2 minutes, 00.81 seconds, but fell off that pace during her heat, finishing in 2:03.50. It was less than 2 1/2 seconds off the eighth-place time, which would’ve qualified her for the finals. She was more than four seconds slower than the top time of 1:58.74, swam by Russia’s Irina Krivonogova. Still, Braswell, 17, had a strong competition overall. She was the only American racer to reach the 400-meter free final on Saturday, Aug. 26, finishing fifth overall with a time of 4:11.65. Braswell, who swims locally for the York YMCA, was also part of the 4×200 free relay team earlier in the competition, helping the team take second in the prelims as the lead leg. She was dropped from the team that competed in the finals, which placed fourth overall. Braswell, who was home schooled, will swim for the University of Florida in college, beginning in Fall of 2018 after committing there this summer. Less than a year after finishing in seventh place at the Rio Olympics in the 200-meter butterfly, Hali Flickinger will be back in the pool competing at the U.S. National Championships and World Championship Trials this week. The event will run from Tuesday through Saturday and will be held at the Indiana University Natatorium in Indianapolis. When longtime Dallastown High School swimming coach Rich Howley announced his retirement back in March, he made sure the focus was quickly placed on the kids he mentored. Before his retirement becomes official on June 6, however, there’s one more accolade Howley can quickly deflect. The York YMCA 11-12-year-old girls recently won the state title at the Pennsylvania YMCA State Swimming Championships at the McCoy Natatorium on the campus on Penn State University. 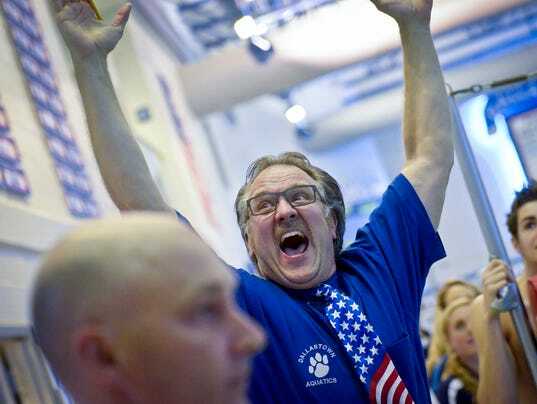 For the past 30 years, you could count on two things with Dallastown High School swimming — that it would perform at a dominant level in the York-Adams League and that Rich Howley was the coach behind it all. Sunday, at the end of this year’s team banquet, Howley announced that he was retiring as coach of the Wildcats, along with his position as a technology education teacher at the middle school.